We all know the black color has been the favourite one during this last half of the year: the black color is the symbol of eternal and mystical forces, a color which has always been attractive. Even if easily scratch-able, the jet black used by iPhone 7 has been one of the most attractive colors used this year. 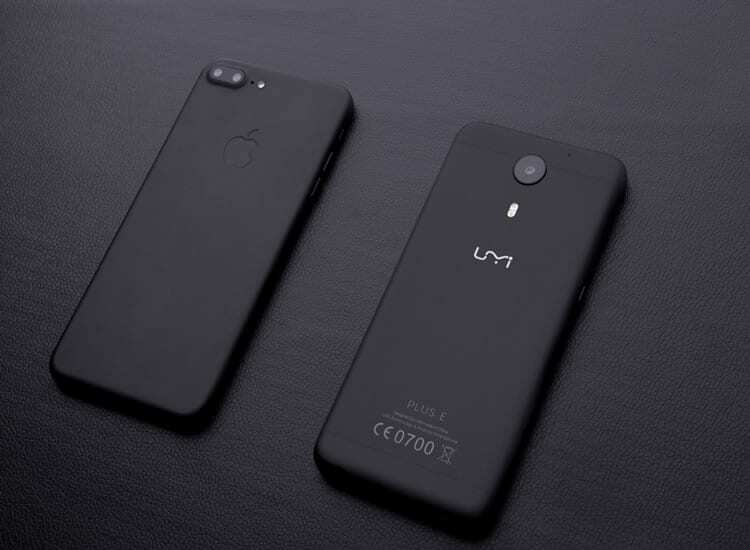 UMi, a company which always looks carefully at latest fashions in order to better satisfy its users, decided to go for a gorgeous total black appearance for one of the colors of the UMi Plus E, which will take the “Onyx Black” name. Crafted from bead-blasted aluminum like iPhone’s Black Space, UMi’s new black model has a rich, deep matte finish. The end result is so purely and continuously black, you can’t tell where the aluminum ends and the front glass begins. The dark side, indeed. This kind of black will not be as scratch-able as iPhone 7’s Jet Black one is, it’s a way more resistant black color which uses the Aerospace-Class Aluminium body to protect itself against scratches, avoiding what’s happening to most jet black iPhone 7. Not only the black color won’t wear off, but the touch and feel sensation of the body will be incredible, an all around premium product which will not disappoint your expectations. 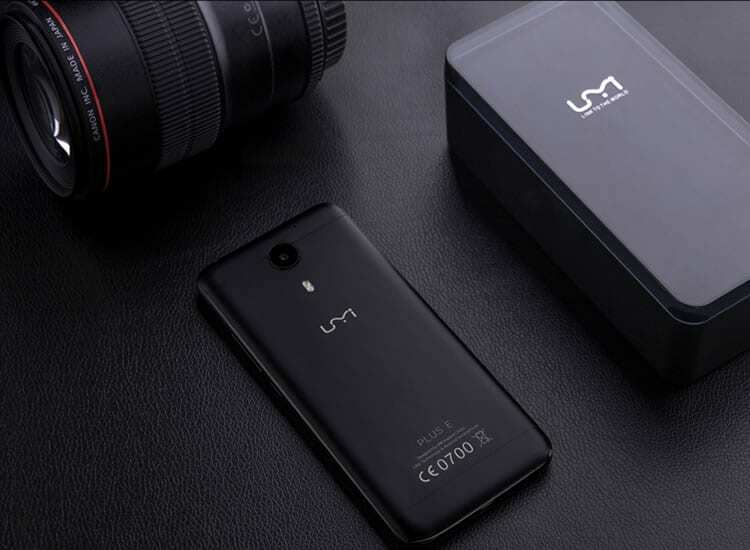 UMi Plus E is world’s first Helio P20-powered smartphone. The phone packs an impressive 6GB LPDDR4 RAM, 64GB of internal storage (expandable up to 256GB via a microSD card), a 5.5-inch fullHD (1920 x 1080) display made by Sharp, a 4,000mAh battery with PE+ Fast Charging support, a 13-megapixel PDAF Samsung snapper placed on the back of the UMi Plus E aerospace-class aluminum chase. A fingerprint scanner (Touch ID 2.1) is also included, the device offers support for Cat. 6 4G LTE connectivity.